Surrounded by natural beauty and tucked away in a secluded area of Carlsbad, California, sits Omni La Costa Resort & Spa. Located 30 miles from the San Diego International Airport, Omni La Costa brings guests to a unique destination that breaks away from the ordinary and allows for total relaxation, entertainment and comfort. From two championship-quality golf courses and a world-class spa experience to spacious guest rooms overlooking stunning vistas, vibrant pool areas, and the serenity of the the Chopra Center for Wellbeing, Omni La Costa Resort & Spa offers something for every type of traveler. La Costa is offering rooms at a special discounted camp rate of $239 per night (plus tax and resort fee). 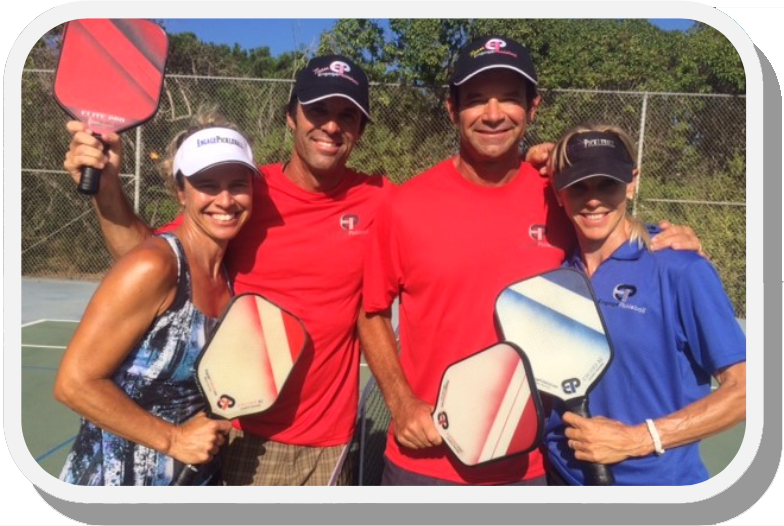 To reserve at this special rate, click here to book online or call La Costa Resort directly at (800) THE-OMNI to hold room(s) on your credit card (mention "Brady Pickleball Camp" when making your reservation). La Costa will hold rooms at this special rate until September 29, 2018. Rooms are also available at Howard Johnsons in Encinitas (the next exit after La Costa). To reserve a room at Howard Johnson's, please call (760) 944-3800.